In recognition of National Take Back Day, the Mercersburg Police Department will be accepting unused, unwanted and/or expired medications--safely and anonymously. 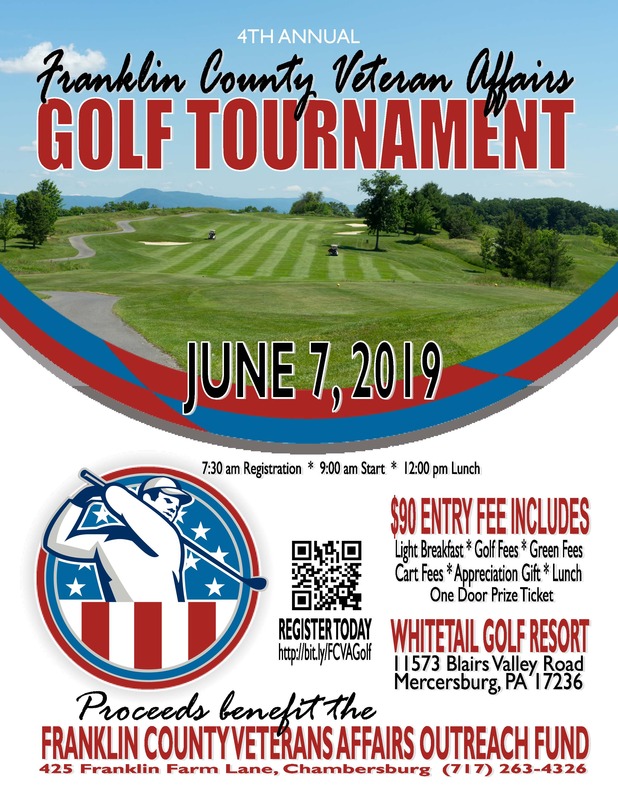 The 4th Annual Franklin County Veterans Affairs Golf Tournament will be held Friday, June 7th, 2019 at Whitetail Golf Resort. Entry fee includes: light breakfast, golf/green/cart fees, appreciation gift, lunch, one door prize ticket and course refreshments. All proceeds go directly to the Franklin County Veterans Outreach Fund. 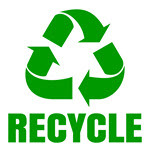 Click HERE for a map of recycling stations across the county.